Yeah, I'm not sure I get it either. 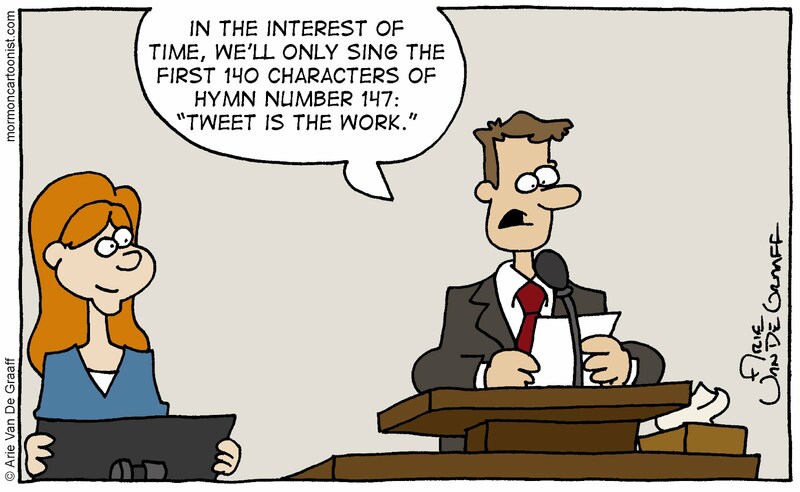 Would the congregation actually sing the song outloud or would they just silently text it simultaneously? 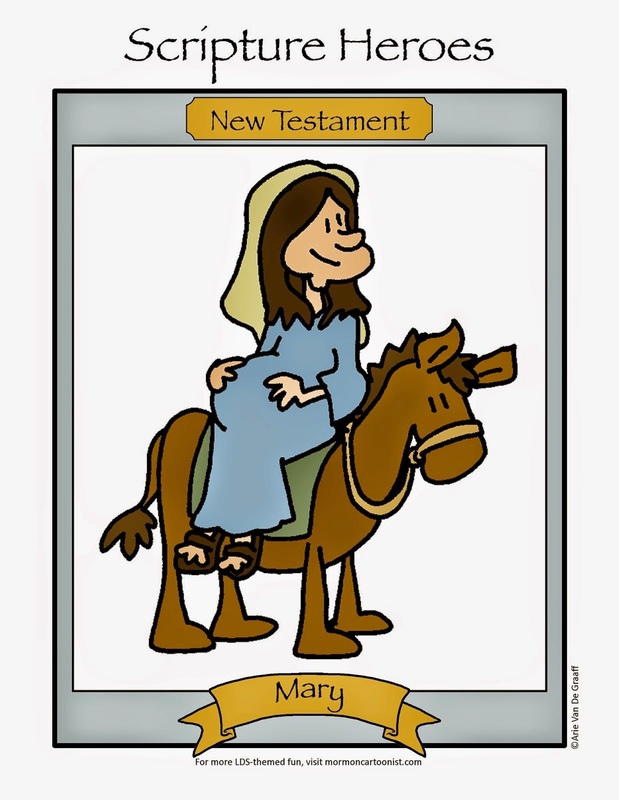 If the congregation was required to text it, I'd be the guy still working on it half way through Sunday School. 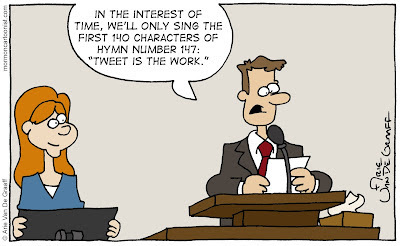 Ha, I wish all hymns were that short.